Consistently misdescribed as a film about a woman dumped a month before her wedding, Rama Burshtein’s The Wedding Plan is the powerfully feminist story of a woman with a clear vision for her future, and the faith and courage to achieve it. Michal (Noa Koler), an unwed, Orthodox Jewish woman in her early 30s, is unwavering in her requirements in her prospective husband: she wants to love and be loved, to celebrate their faith together, and for him to sing to her. When she learns that her fiancé does not love her—a fact he divulges reluctantly over a tasting appointment—she ends their engagement but holds firm to her wedding plans with utmost faith. In contrast to Fill the Void, Burshtein’s debut feature (also about faith and marriage), The Wedding Plan is a romantic comedy. The heroine has been meeting potential matches for ten years and she’s over it. She has a wedding date, a dress, a nearly-furnished apartment, and all she needs is a groom: her personal Hanukkah miracle. If she believes that she will be married, God will provide. Set in an Orthodox Jewish community with modern matchmakers arranging dates over smartphones, The Wedding Plan is a terrific example of the fresh stories we discover when we tell old tales in new ways. The rom-com isn’t dead, it’s just different. The point of a romantic comedy isn’t a surprise ending; it’s arriving at happiness by fate or faith. It’s a fairy tale, and fairy tales are crucial stories we tell to make sense of our lives. It’s because we believe in Michal’s wedding miracle that the miracle arrives. The Wedding Plan is available to stream on Amazon, Hulu, iTunes, Vudu and YouTube. Follow The Wedding Plan on the film’s website. 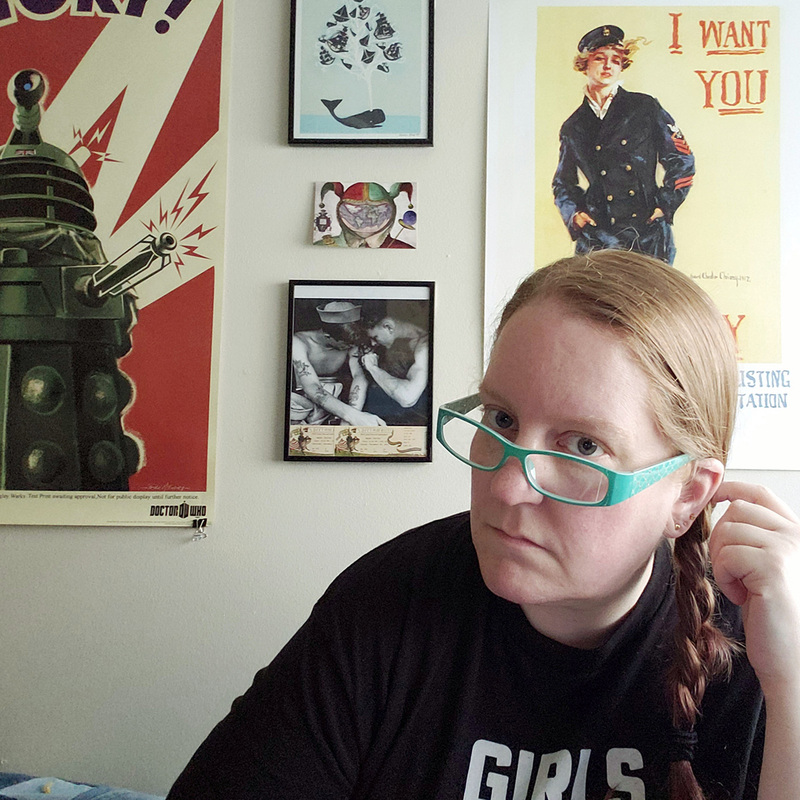 Jaci Dalen is a hopeful writer, a librarian, and a long-time volunteer for both the Seattle International Film Festival and Three Dollar Bill Cinema. She writes regularly about film and television at wickedjaws.com, and is happiest when people take her up on recommendations.